People use a wide range of different apps on their devices. Nevertheless, with all this convenience come security threats. To face these threats as an IOS user you would need a VPN for Ipad, an app that can make your cyber world a lot safer and more secure. So the big question is! What is the best VPN for Iphone ? 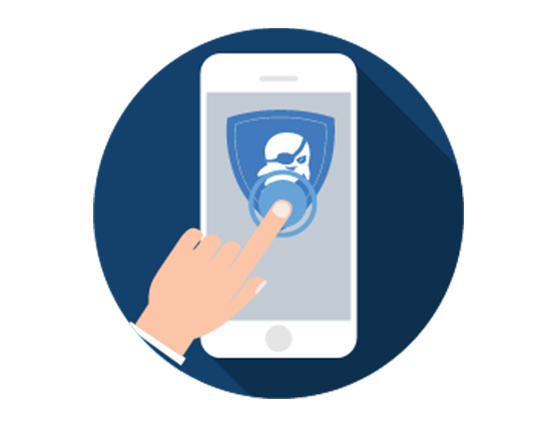 At Casper VPN we operate under the law of our core values: online security, freedom and privacy. 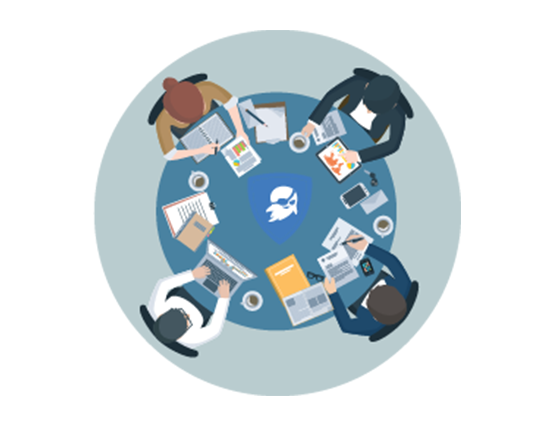 Having these values as the foundation of our existence we created a vpn client that is compatable with almost every device, including a vpn for Iphone. 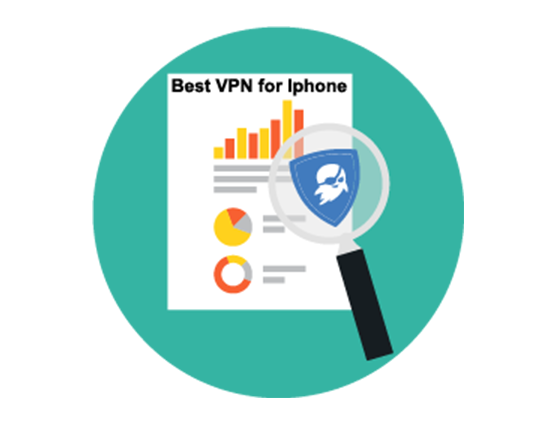 Why do we state to have best VPN for Iphone ? Our norms are security, privacy and online freedom. Operating under these belifes we created a logless system. If your VPN provider keeps your logs then they are no different than your ISP. Otherwise users need a certain degree of ﬂexibility when using their tablets, a point we surley provide through our UI design and user friendly app. 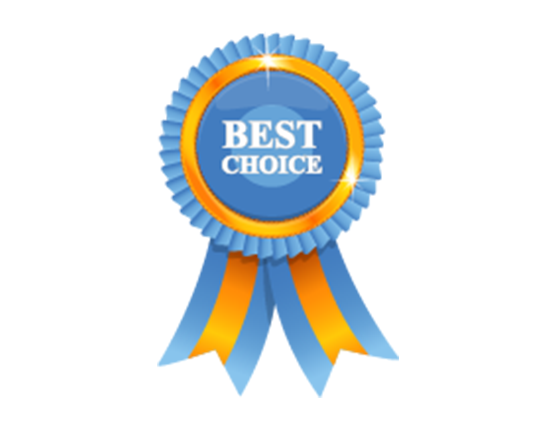 Adding on, our speedy and supper secure servers, 5 star customer support and the high quality of our service enabeled us to create one of the best if not the best VPN for Iphone. 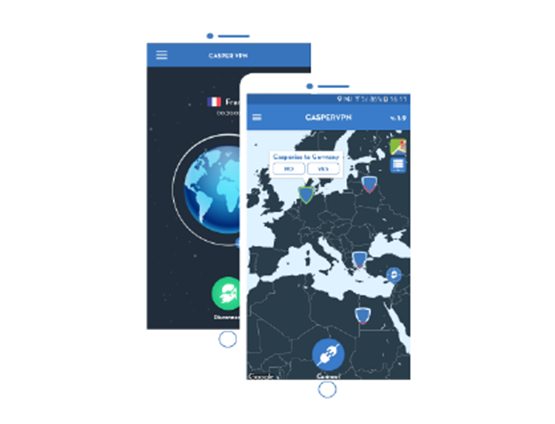 So what makes Casper VPN so secure! 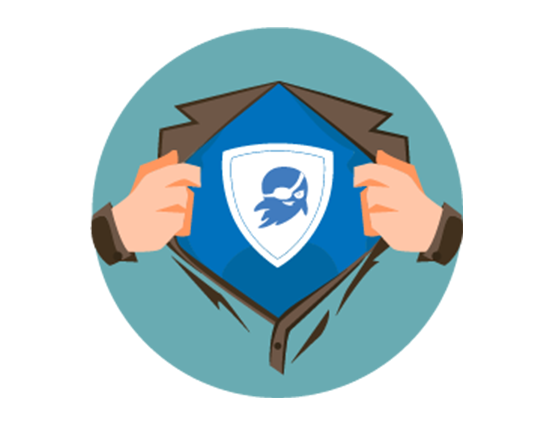 Our team of experts spent years in the cyber security sector monitoring various types of cyber threats. Our years of experience where put into creating a piece of software that defines the reason of our existence. 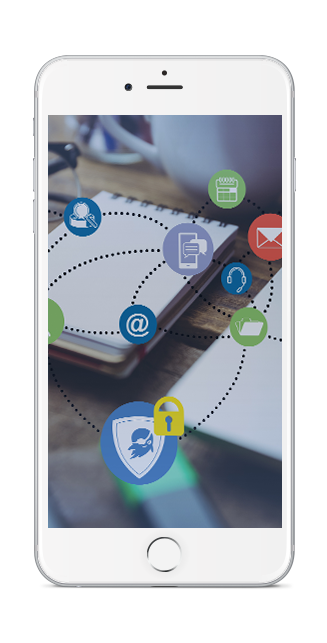 This high level of security we have reached enabled us to create one of the most secure VPN’s for Iphone. 4. Relax and use the internet freely! User Friendly interface. Total encryption with a click of a button. 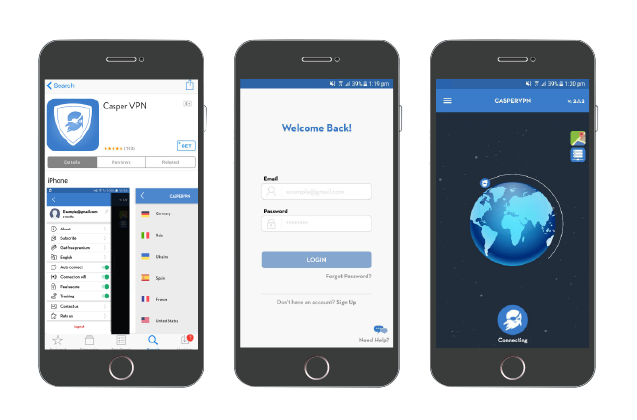 Why Choose CasperVPN For Iphone ?